Alcoholics Anonymous Belo Horizonte offers English speaking meetings. 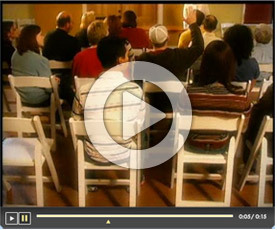 Our proven 12 Step Program will help you get sober and stay sober. Download these free books and read about how we can help you. Find more on our Reading Material page. 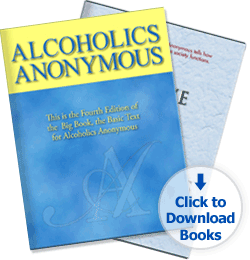 Watch a 15 second video announcement about how Alcoholics Anonymous can help you take action and change your life. You can also visit our Links & Resources page for more information. * A.A. Preamble ©The AA Grapevine, Inc.